This is the Shortest Route between GILL and ASR. 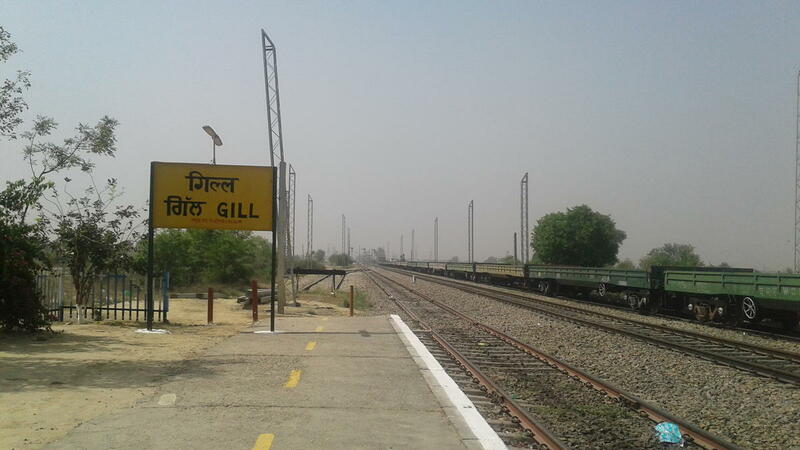 Compare with the Shortest Route between Gill and Bhiwani Jn. Compare with the Shortest Route between Gill and Ludhiana Jn. This is the Shortest Route between GILL and HSR. 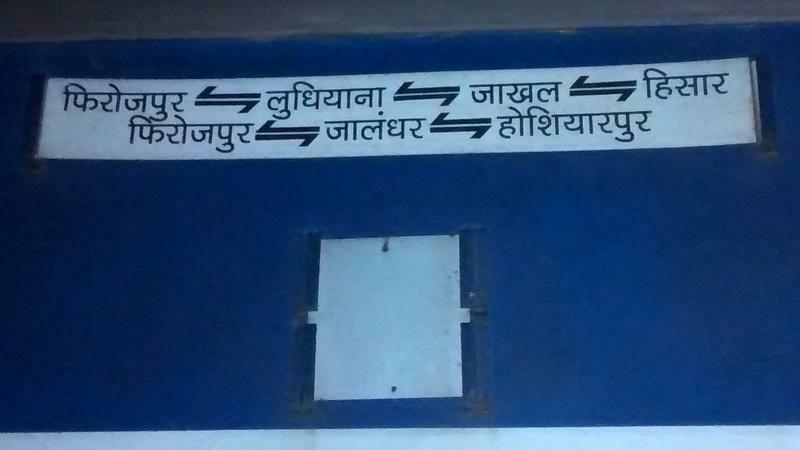 Compare with the Shortest Route between Gill and Churu Jn. 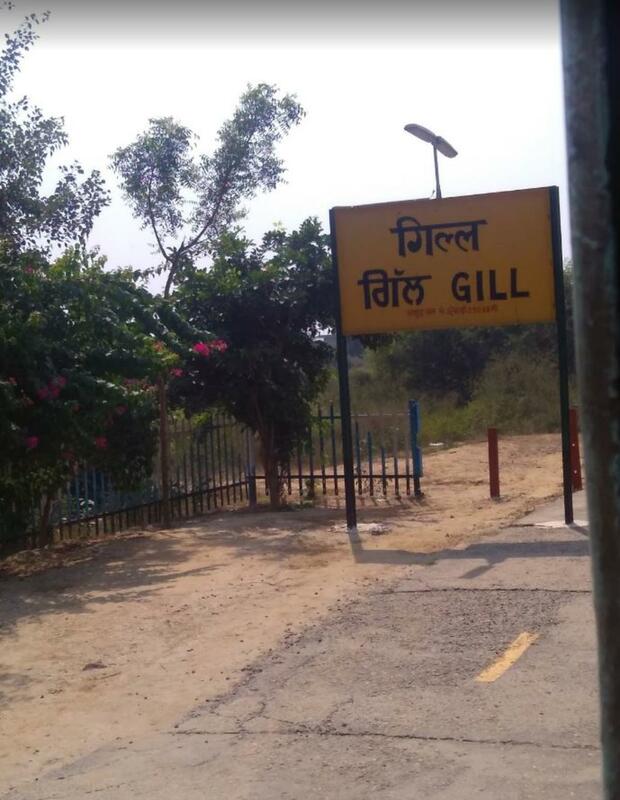 This is the Shortest Route between GILL and JHL.